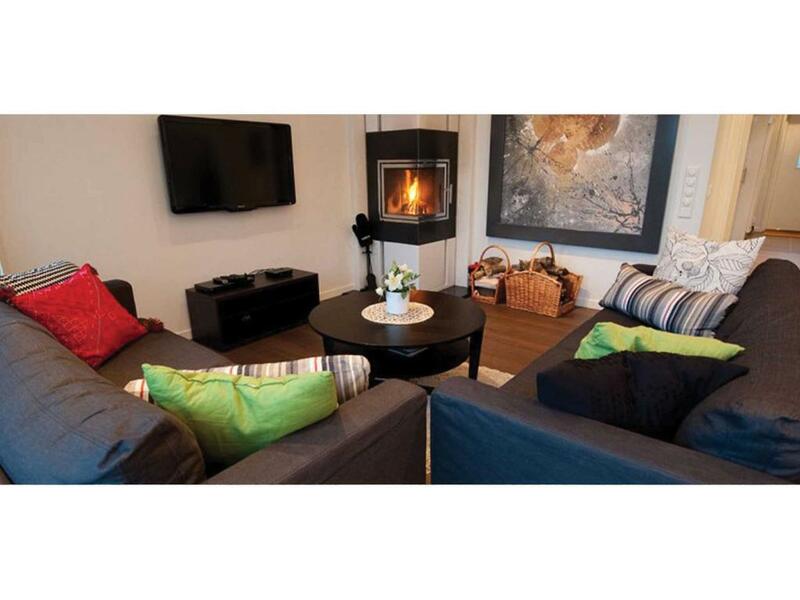 Lock in a great price for Svinö Waterfront Villa – rated 8.3 by recent guests! 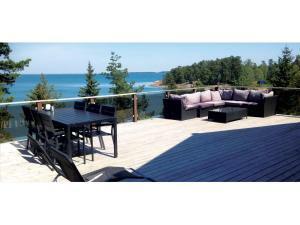 This luxury villa is located on a hill overlooking the Estvik Bay, Lumparland, 16 mi from central Mariehamn. It features a spacious terrace, spa bath and panoramic sea views. 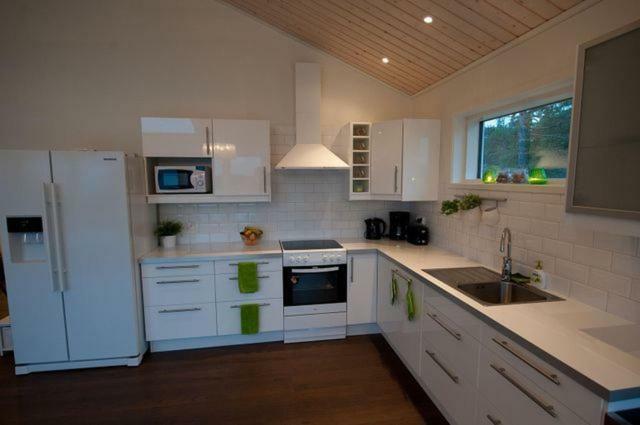 A fully equipped, modern kitchen with a wine cooler and ice machine is featured in the 3-bedroom Svinö Waterfront Villa. It also has a sauna, washing machine and drying cabinet in the fresh, tiled bathroom. Large windows and a door open up to the widespread terrace that offers a BBQ and seating area. A fireplace and flat-screen TV with a DVD player and satellite channels can be enjoyed in Svinö Waterfront Villa's living room. The reception area is located 1,950 feet away and offers a boulé bar, a country-style café and a small grocery store. 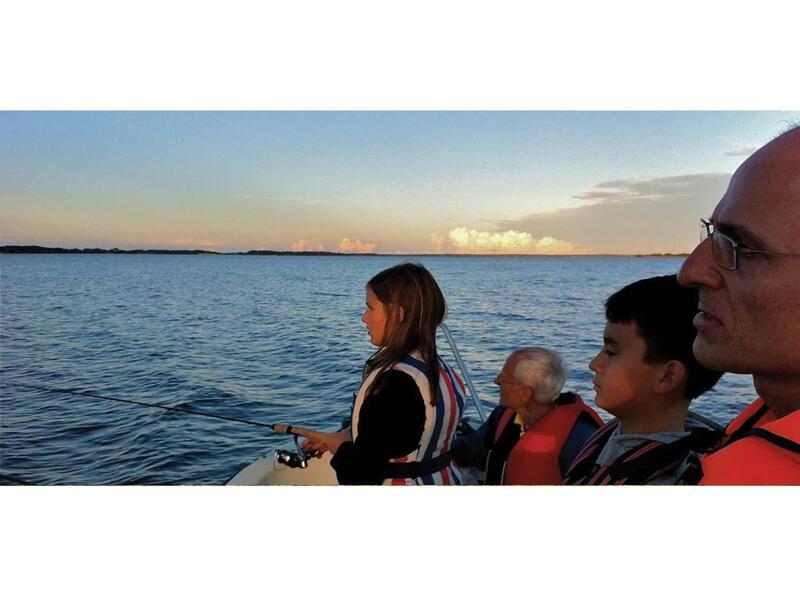 The staff are happy to assist with booking meals or tours such as big game fishing and sea-kayaking. Popular area activities include swimming, cycling, fishing and hiking. Boat and bicycle rentals are available. 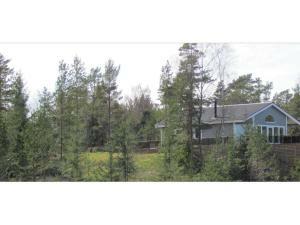 This property also has one of the top-rated locations in Lumparland! Guests are happier about it compared to other properties in the area. 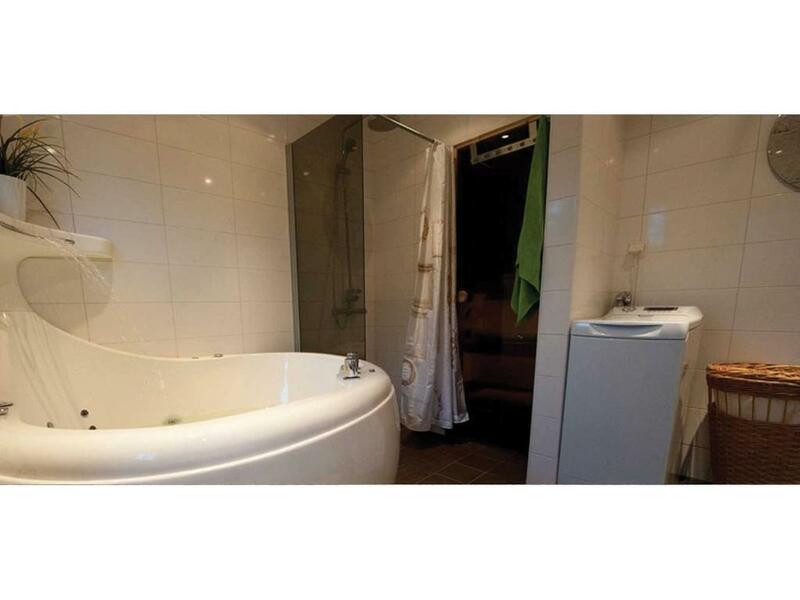 This property is also rated for the best value in Lumparland! Guests are getting more for their money when compared to other properties in this city. 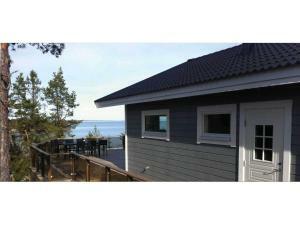 When would you like to stay at Svinö Waterfront Villa? Modern house that features panoramic sea views, a furnished terrace and fully equipped kitchen with a wine cooler. The bathroom includes a sauna, spa bath and washing machine/dryer. 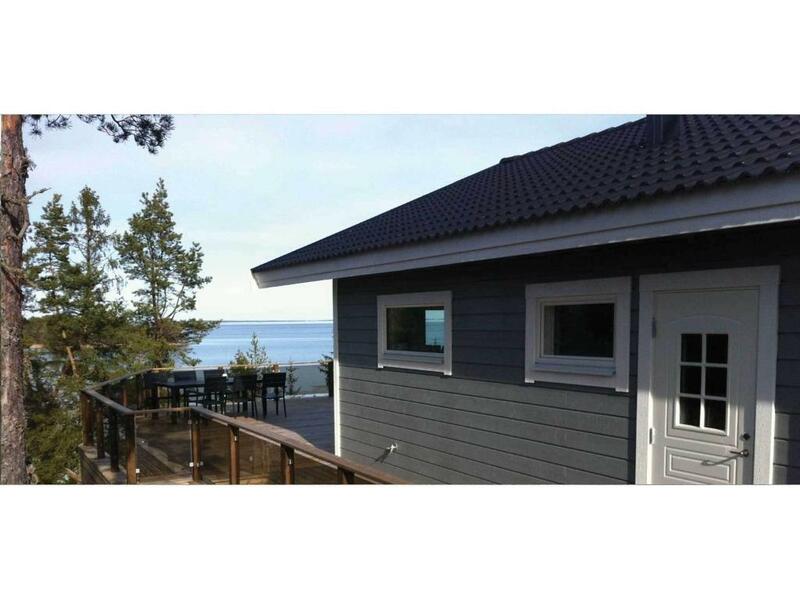 House Rules Svinö Waterfront Villa takes special requests – add in the next step! 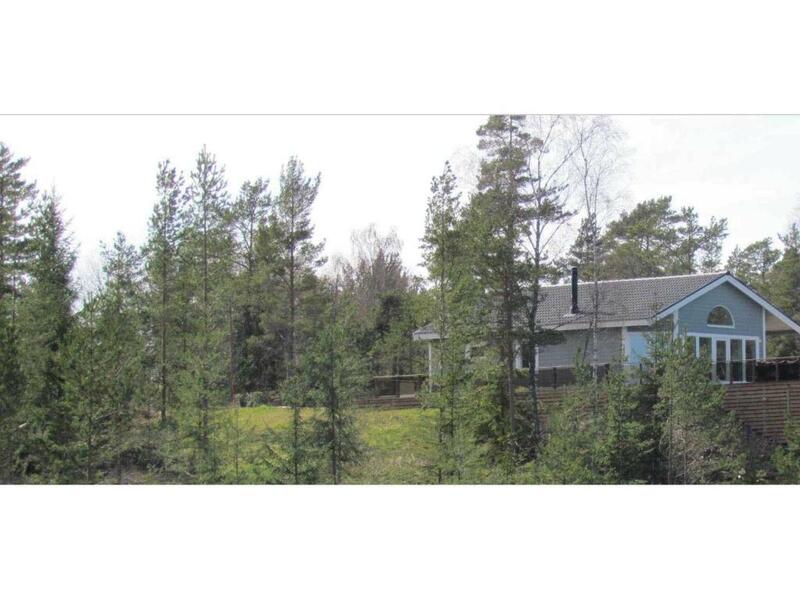 Svinö Waterfront Villa accepts these cards and reserves the right to temporarily hold an amount prior to arrival. Please note that the reception is located 1,950 feet from the villa. The instructions for how to use the fireplace were a bit unclear, and we managed to get the smoke inside the house. absolutely nothing in the kitchen, no pepper, no salt, no dishwasher tab.